 Find out more about the Executive event at Cisco Live designed for business-focused technology leaders. Find out more about registration and contact information. Get answers to some frequently asked questions about the Executive Symposium.